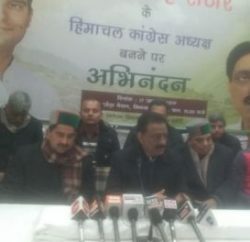 Opposition party Congress stages protest against the alleged derogatory remarks by the Chief Minister Prem Kumar Dhumal. 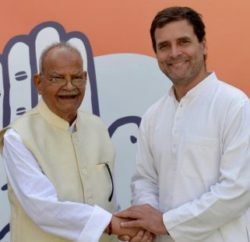 It was reported that Dhumal has used the phrase ‘Chor Machaye Shor’ against the Congress over its allegations of corruption against the ruling Bharatiya Janata Party state government. 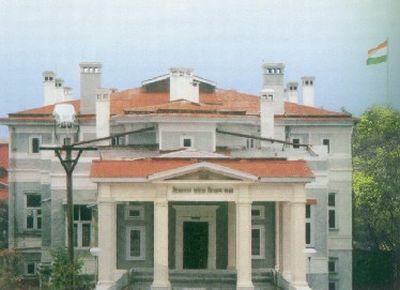 As the Vidhan Sabha, Leader of Opposition Vidya Stokes demanded an apology from the chief minister. 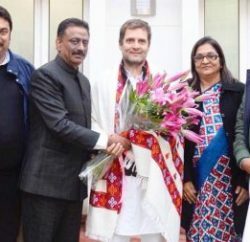 And when they got nothing from the Chief Minister all the 23 Congress legislators walked up to the speaker’s podium and started raising anti-government slogans disrupting the proceedings. Speaker Tulsi Ram tried to assuage the opposition but they refuse to relent. The entire business of the house was carried out amidst slogans raised by the Congress members before the house was adjourned for the day.